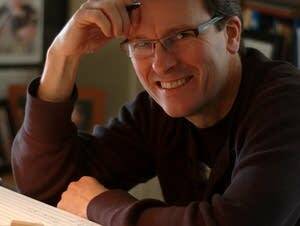 Edward Kelsey Moore is a professional cellist and the author of the best-selling 2013 novel 'The Supremes at Earl's All-You-Can-Eat.' 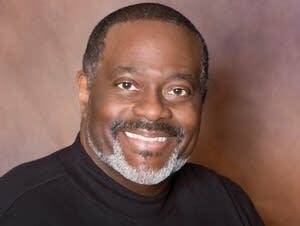 On June 20, Moore's second novel, 'The Supremes Sing the Happy Heartache Blues,' will be released. Ahead of the new novel's debut, Moore took some time to talk to us about it. You can also enter for a chance to win a copy of the new book. 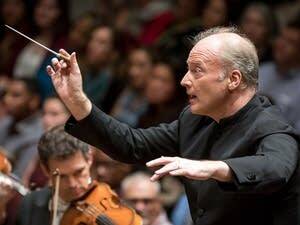 Italian conductor Gianandrea Noseda discusses his hopes for the National Symphony Orchestra, his idea of the conductor as Formula One driver, and his love of the rock band Queen. "Music can be a real guiding light towards empathy, and I can't think of any better prescription," DiDonato says. 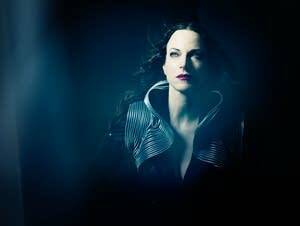 The opera star's latest album turns to Baroque arias to address present-day conflict. 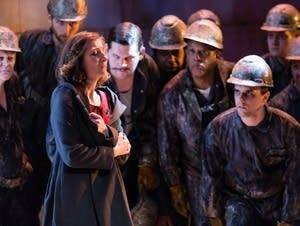 Composer Missy Mazzoli wouldn't call Lars von Trier's film 'Breaking the Waves' a feminist project. But its portrayal of a woman's experience was part of what drew her to help reimagine it onstage. In the days following its airing, the opening scene of the season finale to 'Game of Thrones' has been praised as one of the best in the series. 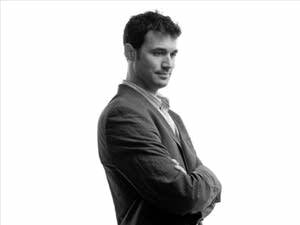 A good portion of the credit goes to composer Ramin Djawadi, who composed the opening music. Warning: spoilers ahead. You might remember the hair band Winger and its MTV hit 'Seventeen'. 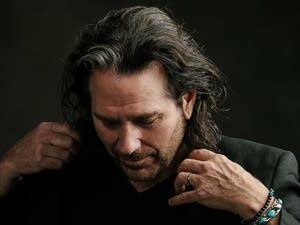 The band's namesake, bassist Kip Winger, has another side: classical composer. Each week, Tesfa Wondemagegnehu and Julie Amacher share a choral music story from around the country. 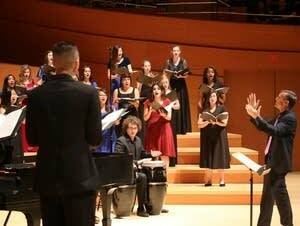 This week, they share a segment about a a high school choral festival held at Walt Disney Concert Hall in Los Angeles. 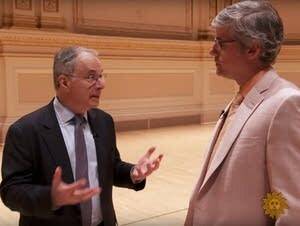 As New York's fabled Carnegie Hall celebrates its 125th anniversary, CBS Sunday Morning correspondent Mo Rocca has a look at the hall's storied past. Rocca speaks to Carnegie Hall's archivist and to its artistic director, as well as to musicians Yannick Nezet-Seguin and Emanuel Ax, among others. Each week, Tesfa Wondemagegnehu and Julie Amacher share a choral music story from around the country. 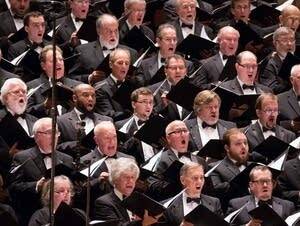 This week, they share a segment about remembering lost loved ones through choral music. 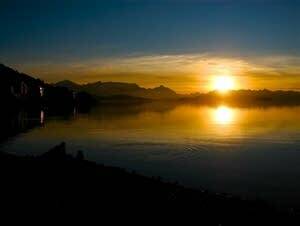 You may be familiar with Felix Mendelssohn and Robert Schumann. 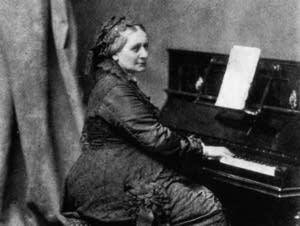 But did you know Mendelssohn's sister Fanny and Schumman's wife Clara were accomplished composers, too? A new book details the lives and works of classical music's women composers. Each week, Tesfa Wondemagegnehu and Julie Amacher share a choral music story from around the country. This week, they share a segment about a new initiative that helps people to keep singing together. Each week, Tesfa Wondemagegnehu and Julie Amacher share a choral music story from around the country. 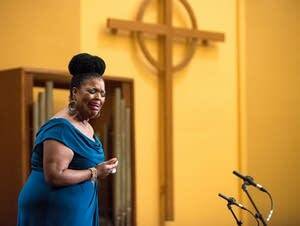 This week, they share a story about a classical music radio host that battled leukemia and found comfort through singing again. Each week, Tesfa Wondemagegnehu and Julie Amacher share a choral music story from around the country. 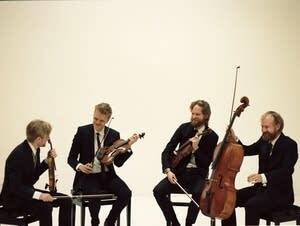 This week, they share a segment about Conspirare's upcoming Stephen Paulus tribute concert at the Ordway Center for the Performing Arts. Each week, Tesfa Wondemagegnehu and Julie Amacher share a choral music story from around the country. 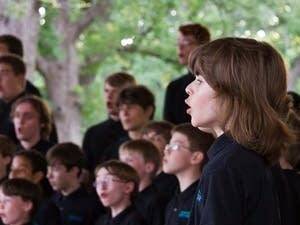 This week, they share a story about a recent study on the benefits of group singing. Each week, Tesfa Wondemagegnehu and Julie Amacher share a choral music story from around the country. 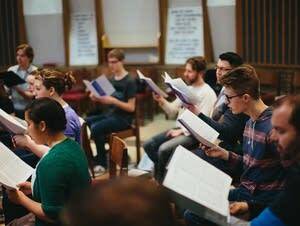 This week, they share a segment about the nation's Top 25 choral pieces. Each week, Tesfa Wondemagegnehu and Julie Amacher share a choral music story from around the country. 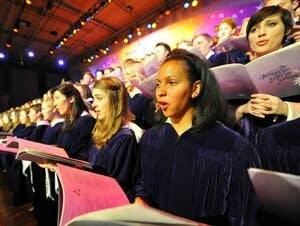 This week, they share a segment about a new choir that combines gifted high school singers with professional singers. Each week, Tesfa Wondemagegnehu and Julie Amacher share a choral music story from around the country. 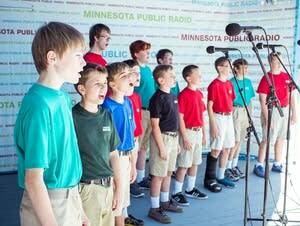 This week, they share a segment a recent collaboration between several boychoirs from across Minnesota. Each week, Tesfa Wondemagegnehu and Julie Amacher share a choral music story from around the country. 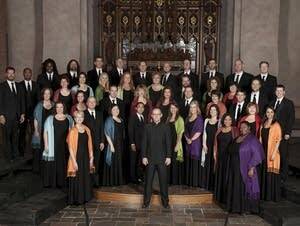 This week, they share a segment about the upcoming American Spiritual Ensemble tour across the upper Midwest.